A pay-to-play scandal at LA City Hall? 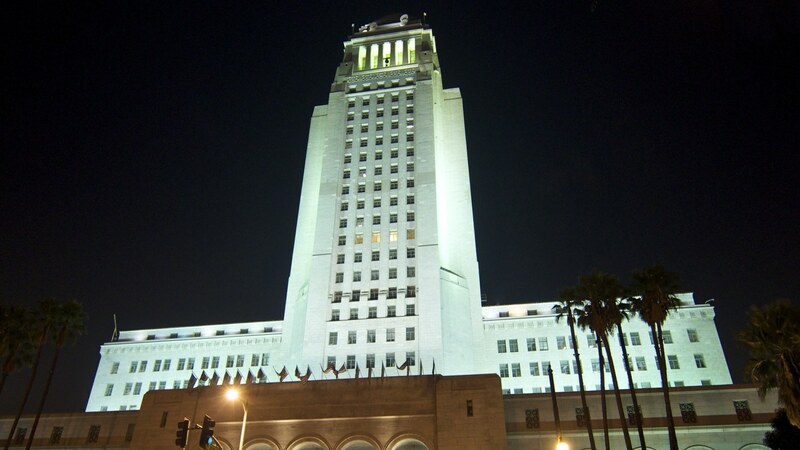 LA City Hall. Credit: Steve Lyon/CC BY 2.0. New emails show that Mayor Garcetti’s former deputy mayor solicited donations from big real estate developers who wanted to build in LA. We find out what was in those emails. “Does a judge turn a blind eye and let PG&E continue what you’re doing, let you keep killing people?” asked U.S. District Judge William Alsup in court on Wednesday.